In Guilty Bystander, alcoholic former cop turned hotel detective Max Thursday (Zachary Scott) searches for his kidnapped son, finding murder and smuggling along the way. The film is based on the book by Wade Miller (aka H. William Miller and Robert Allison Wade). 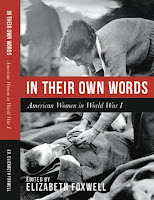 Foxwell library event, March 26. 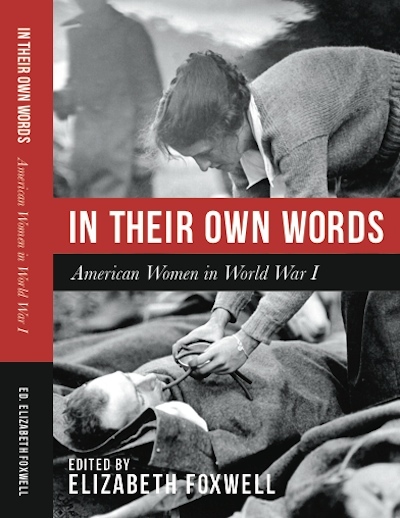 In honor of Women's History Month and the April 6 centenary of the US entry into World War I, I'll be speaking at 2 pm on March 26 at Jarrettsville Library (Jarrettsville, MD) about my anthology In Their Own Words: American Women in World War I. I'm looking forward to it, as I'm told one of the library's book groups includes female veterans. 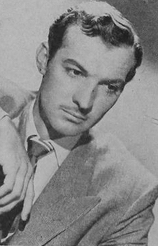 In Postmark for Danger (based on Portrait of Alison by Francis Durbridge), an artist (Robert Beatty) learns that a car crash in Italy has killed his journalist brother and an actress (Terry Moore). A Scotland Yard inspector (Geoffrey Keen) is interested in a mysterious postcard sent by the journalist before his death; complications ensue with further deaths, including that of the artist's model (Josephine Griffin). Brown's "Leaves of an Hour" exhibition. In The Argyle Secrets, a political columnist tells reporter William Gargan about a compromising list of businessmen who made deals with Nazi Germany. 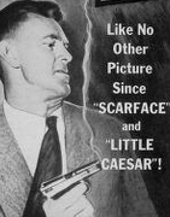 Gargan is then accused of the columnist's murder, while he and an unscrupulous gang search for the list. Ralph Byrd, Marjorie Lord, John Banner, and Barbara Billingsley costar. Northern Public Radio on NIU's dime novel collection. Northern Public Radio highlights the digitization of the Johannsen Collection of dime novels and story papers at the Northern Illinois University libraries. The NIU libraries, in partnership with Villanova University, will digitize 5400 dime novels through a grant of nearly $450,000 from the Digitizing Hidden Collections initiative of the Council on Library and Information Resources. 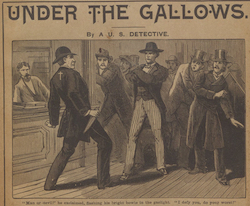 More than 2000 works compose the library's current online offerings, including dime novels by early mystery writer-editor Metta Victoria Fuller Victor and the extensive Nick Carter series. Orczy's Lady Molly on BBC Radio 4 Extra. Now airing on BBC Radio 4 Extra are stories featuring Lady Molly of the "Female Department" of Scotland Yard, penned by Baroness Orczy in 1910. 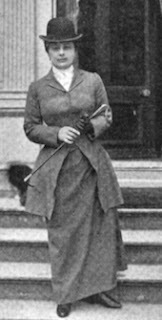 The 10 episodes narrated by Sophie Thompson include "The Ninescore Mystery" (featuring a village murder), "The Irish-Tweed Coat" (featuring a man accused of murder), and "A Day's Folly" (featuring a case of blackmail). In this episode of The Star and the Story, inspector Peter Lorre of the Sûreté takes on a case involving murder and the theft of a painting. Hillary Brooke costars as an insurance investigator. The script is a product of screenwriters DeWitt Bodeen (Cat People), Frank Burt (Dragnet), and Lou Rusoff (Terry and the Pirates). BFI's lists on "perfect crime" and noir films. One of the latest lists on the British Film Institute blog is on "10 Great Films on Committing the Perfect Crime." These include The Asphalt Jungle (1950), Les Diaboliques (1954), Lift to the Scaffold (1958), The Killing (1956), and Thief (1981). Another is a list of "10 Great American Film Noirs." 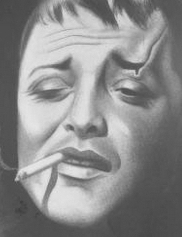 Among expected entries (The Big Sleep, Double Indemnity, Laura) are The Lady from Shanghai (1947) and The Reckless Moment (based on Elisabeth Sanxay Holding's The Blank Wall, 1949).